STORE MORE! 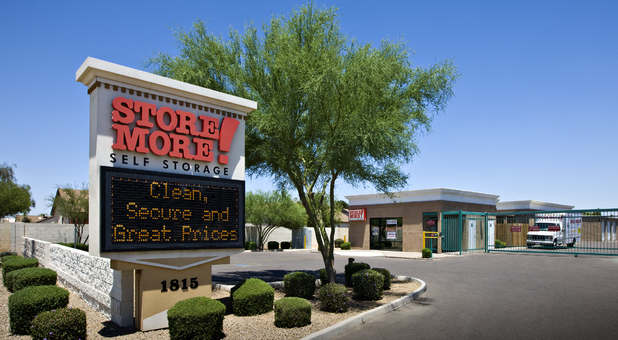 Self Storage serves West Phoenix, Litchfield Park, Tolleson, Garden Lakes, and other nearby areas. Stop by and ask about our military, student, and senior citizen discounts. Receive local service today! We are situated near Redhawk Apartments, Banner Estrella Medical Center, the University of Phoenix, Marriott Courtyard West Avondale, Tolleson Town Park, Desert Mirage Golf Course, and Avante Apartments. We offer the perfect storage unit for you - come see for yourself! $29 For ANY Size Unit for the First Month! Summer Savings - $29 Moves you in! Subject to availability of units on hand. Call Now To Reserve. 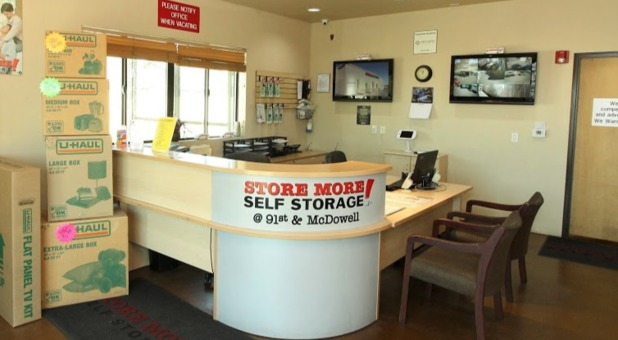 If professional, secure, and convenient storage service is what you seek in Phoenix, Arizona, then STORE MORE! Self Storage is the business for you. From personal options to commercial use, we can provide you with the unit that you need. 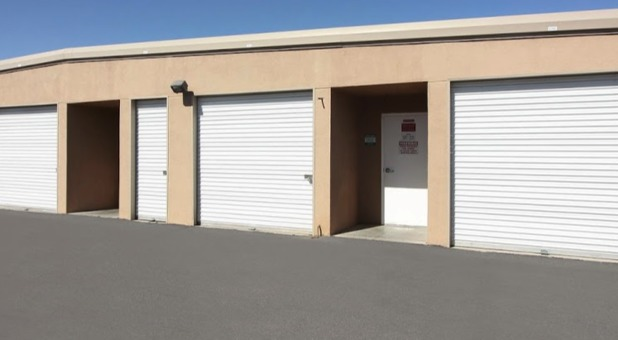 Rent an air-conditioned storage space for sensitive items or find outdoor parking for boat, RV, and car storage. Certified U-Haul Neighborhood Dealer truck rental is available on our property. We are located only minutes from a U.S. Post Office and offer contract units for specialized use. We are equipped for record storage, offer document shredding options, and we accept packages, too. Additionally, you can rent a U-Haul Truck to make your move that much easier. 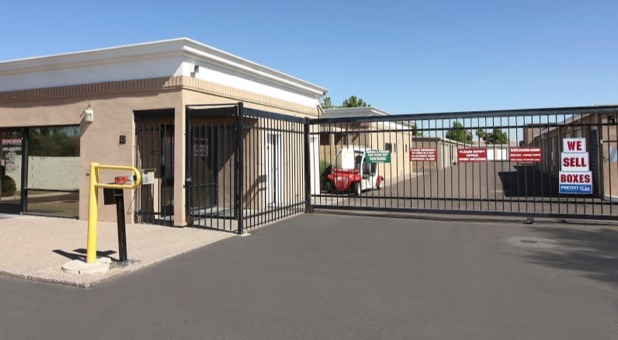 Take advantage of the security features at our storage facility including 24-hour camera surveillance and individually alarmed unit doors. For convenience, STORE MORE! 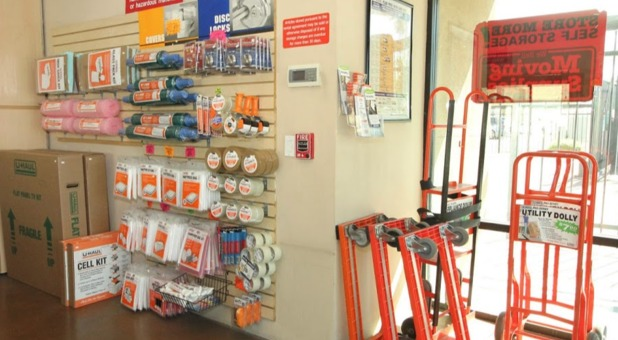 sells a complete inventory of moving supplies in our office such as boxes, locks, and packing tape. 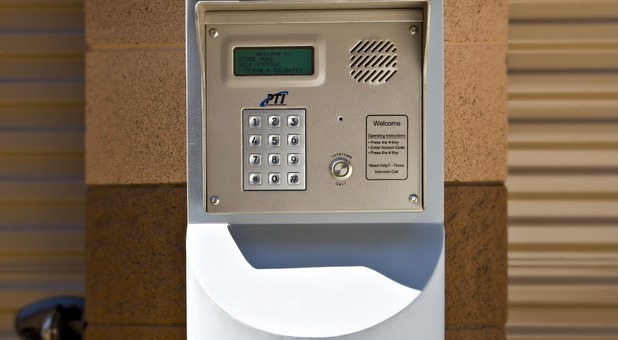 Online bill pay, drive-up access, and 24-hour tenant access (pending manager approval) are additional features that can be discussed with our knowledgeable managers. Young woman at the desk. Has been rude, unhelpful, made threats, refused access to her boss. Run Away from this business!! I stood in the office waiting for 5 minutes and even said “hi, excuse me” and the woman still didn’t help me. The don’t answer the phone. Everything Amazing! EXCEPT..NO CLIMATE control! It is like an oven!!! The customer service..not bad..not great. Prices..AMAZING. Cleanliness..AWESOME! Maintaince Men...wonderful! But I am in the 8000 bldg. And there is NO climate control as advertised. I was NOT told...and it has been 114 degrees!! Cannot barely stand to make 1 trip! We are an authorized dealer with U-Haul, and can help make your move that much easier. If we don't have your truck we will help you find a local office that has exactly what you're looking for. 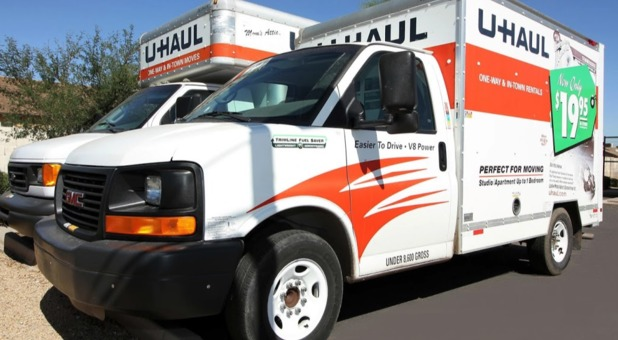 If you're coming into town on a one-way rental we can check your truck in AND provide you with a special promotion available to U-Haul customers of 50% off 2 months for select units. This is our special way of saying "Welcome to Phoenix", and to make your transition that much easier. Contact us with any questions-we are happy to help!